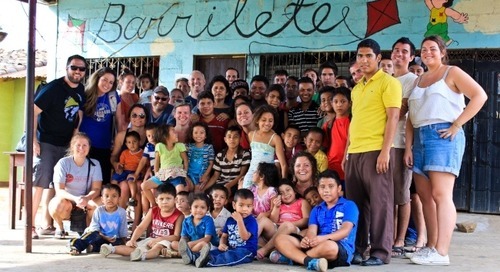 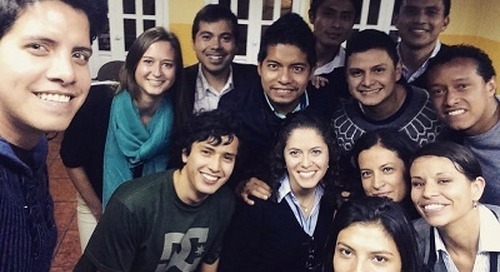 Interested in teaching English in Ecuador? 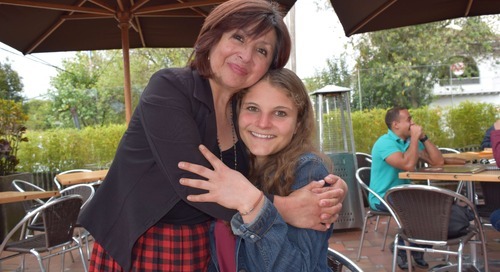 You're in the right place! 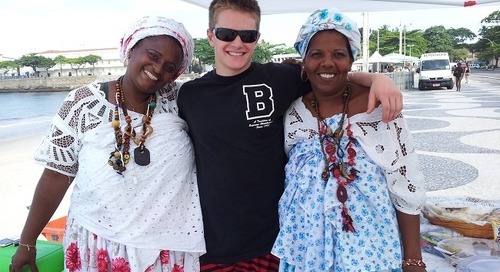 Check out top articles, alumni stories & videos to learn more! 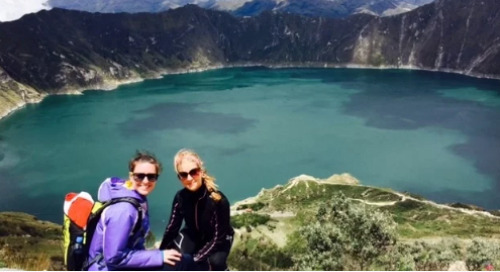 Lindsey Ingwersen describes the process of moving to Cuenca, Ecuador, and finding a job teaching English after getting her TEFL certification online with International TEFL Academy. 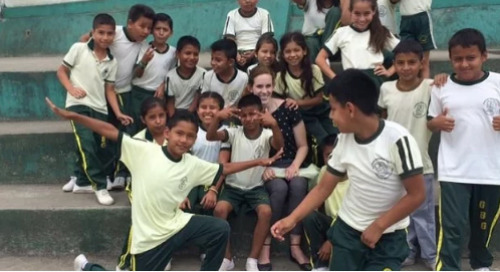 ITA grad, Madeline Fitzgerald, talks about getting her online TEFL certification & teaching English in Quito, Ecuador with the Fulbright Commission. 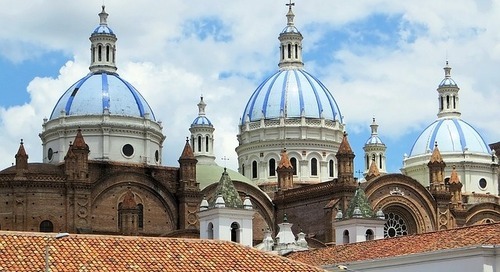 Look for a top destination to teach English in Latin America.TEFL expert Lindsay Krasinski gives 4 reasons why teaching English in Cuenca, Ecuador is a great job market. 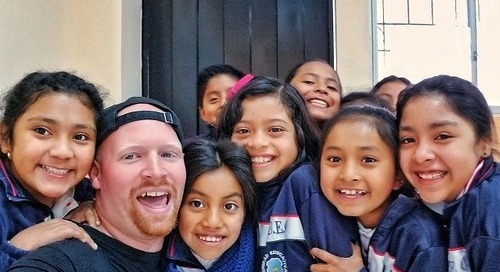 Cayambe, Ecuador Q&A Country and English teaching information by International TEFL Academy graduate Jamie Belisle. 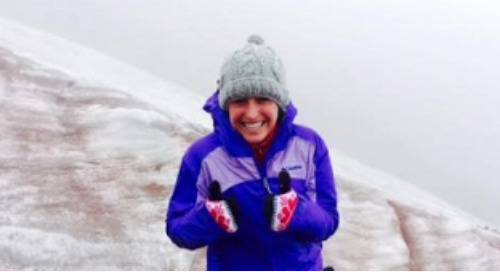 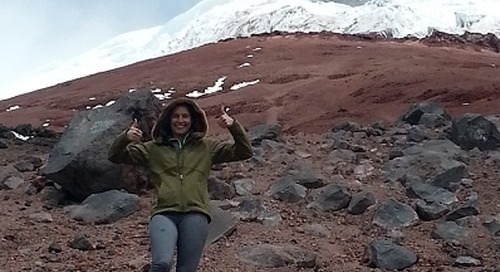 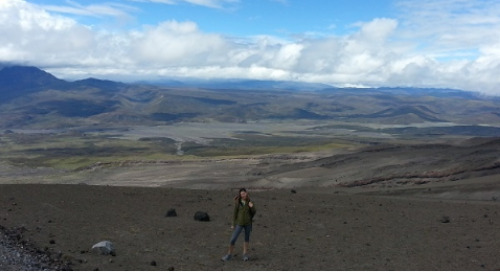 International TEFL Academy graduate Jamie Belisle tells her story about teaching English in Cayambe, Ecuador. 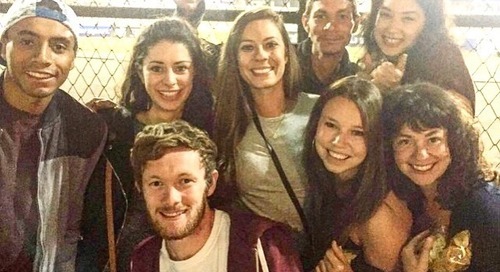 Teaching English in Ecuador.. International TEFL Academy Alumn, Lindsey Ingwersen, explains her experience teaching English in the expat haven of Cuenca. 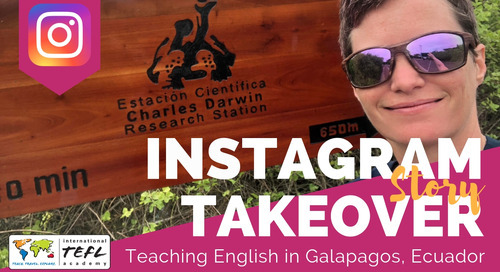 Teaching English in Ecuador. 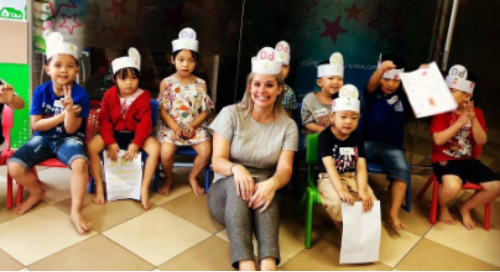 International TEFL Academy graduate, Kim Jackson from Atlanta, GA, shares her adventures teaching English in Quito, Ecuador. 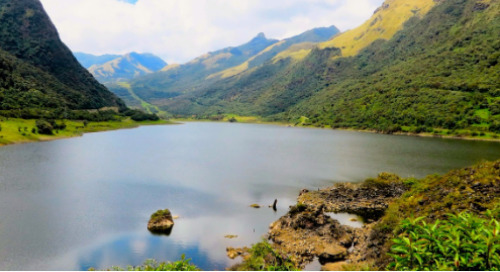 From Spanish colonial cities and fantastic beaches to the Amazon rainforest and the Galapagos, those who teach English in Ecuador will experience life in the heart of South America. 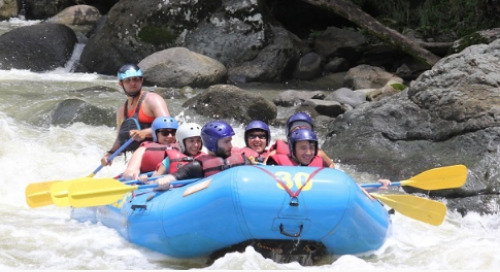 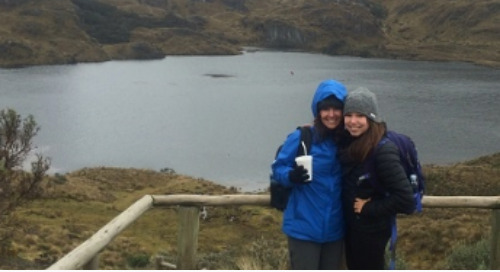 Ambato, Ecuador English Teaching Q&A with Shannon Etling and American recent college graduate from the Chicago area who is having the experience of a lifetime teaching in South America. 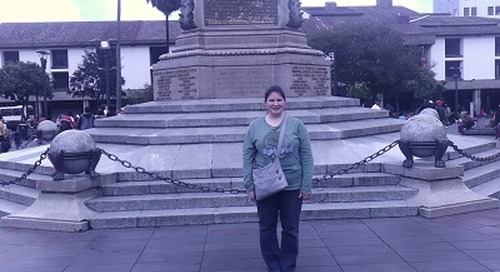 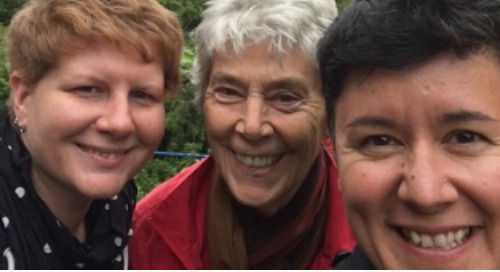 International TEFL Academy alumna Laurence shares her experience as a member of the LGBTQ+ Community teaching English in Quito, Ecuador while living with a religious family.